Spring in the Rocky Mountains is as predictable as flipping a coin and hoping it lands on tails. Its either sunny and beautiful or a full on blizard. 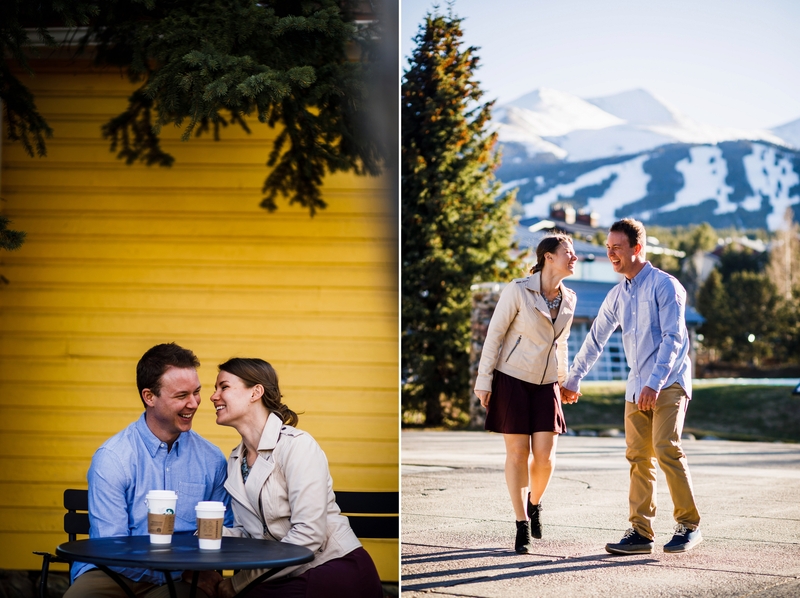 Fortunately for Mike & Stacey’s Spring Breckenridge Engagement session, we lucked out and got tails. 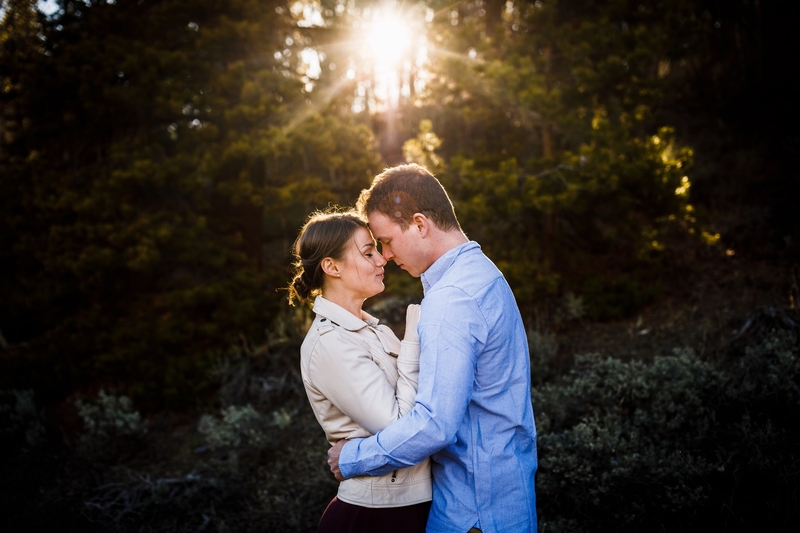 Not only was there plenty of dramatic sunshine to work with, it was only ever so slightly breezy. 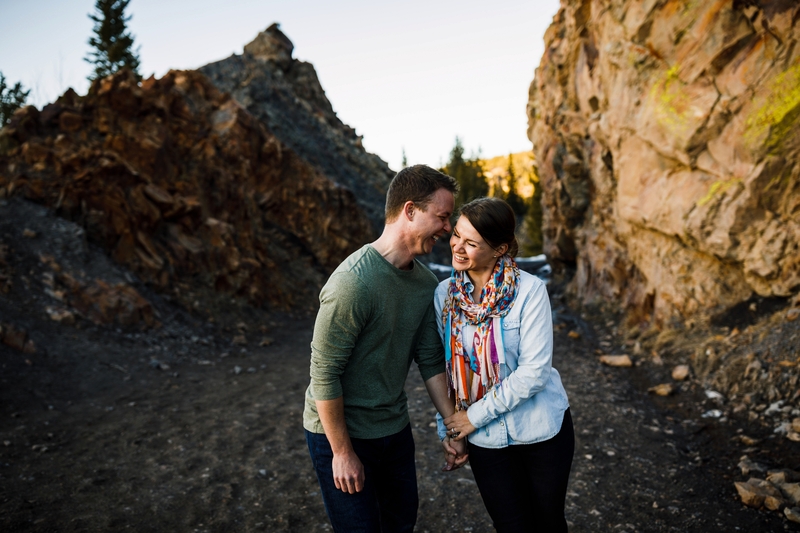 We started off their engagement session at the Sawmill Museum, right next to one of the best mountain bike trails in Colorado (Aspen Alley). 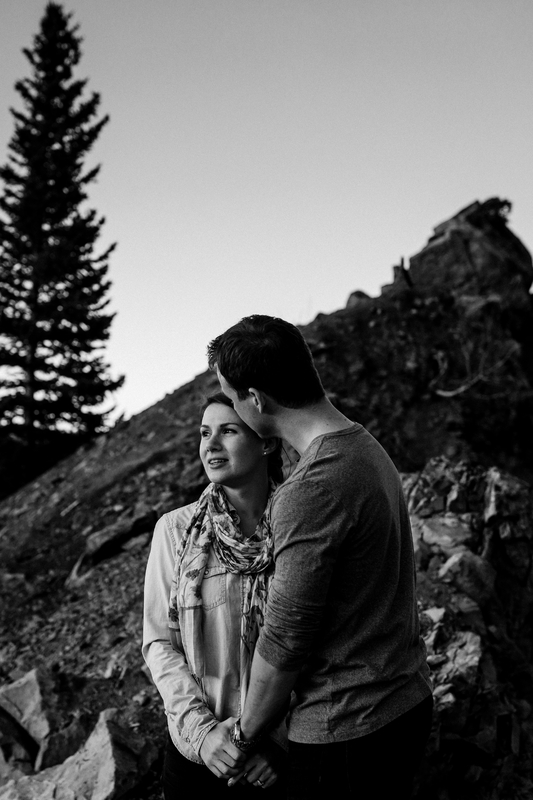 After a quick stroll, we headed in town for a cup of coffee and some good conversation about theses two’s Vail Wedding. 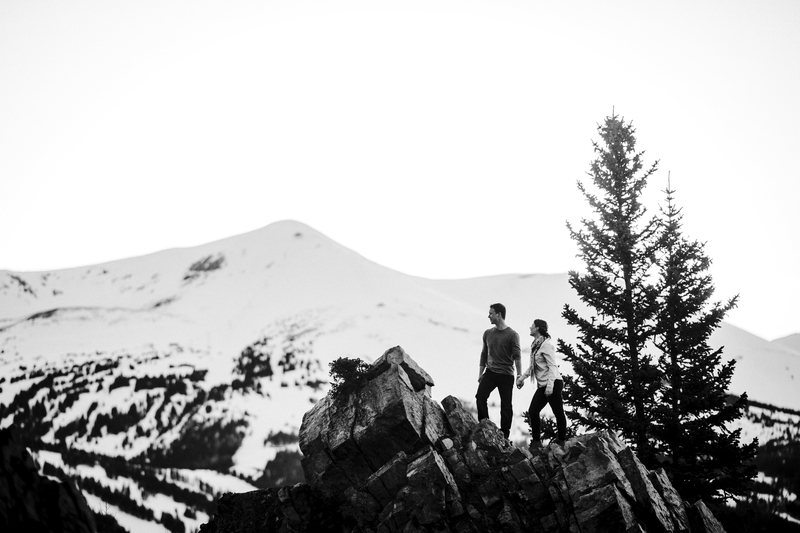 Ending up their engagement photos, we walked Boreas Road to one of our favorite overlooks. 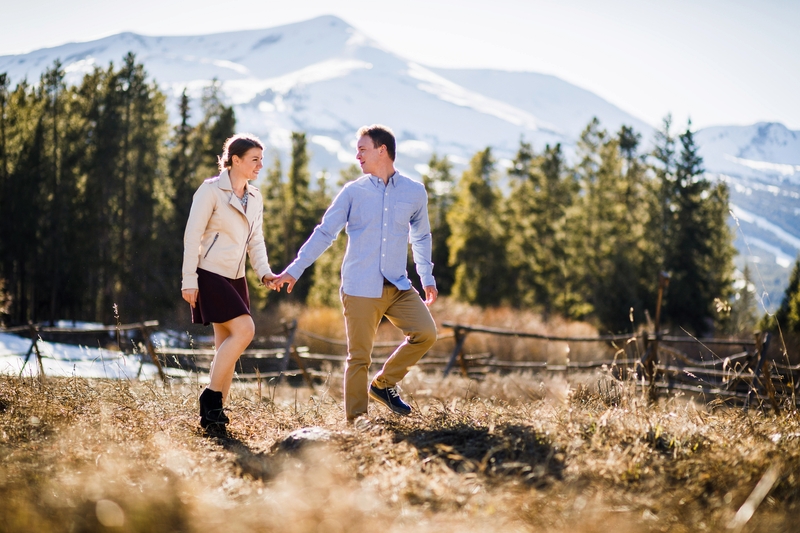 Once here, its easy to oversee the entire town of Breckenridge as well as the ski resort. 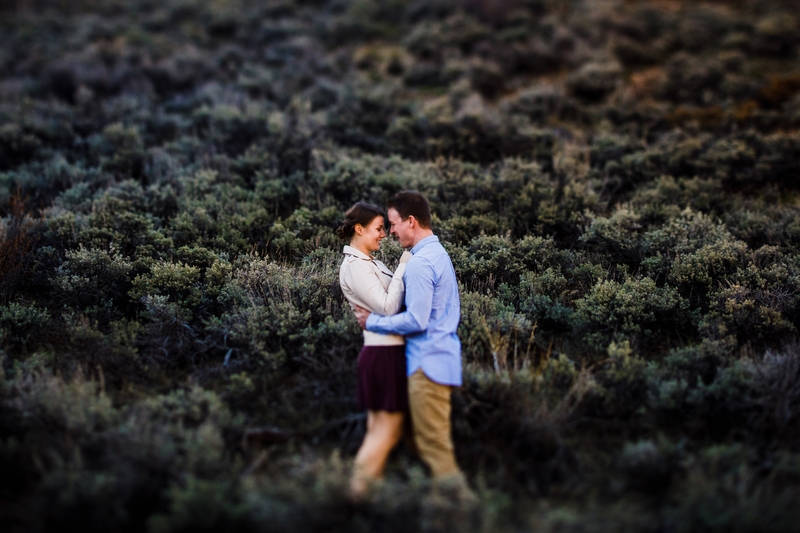 We had a blast with these two and all the energy they bring. 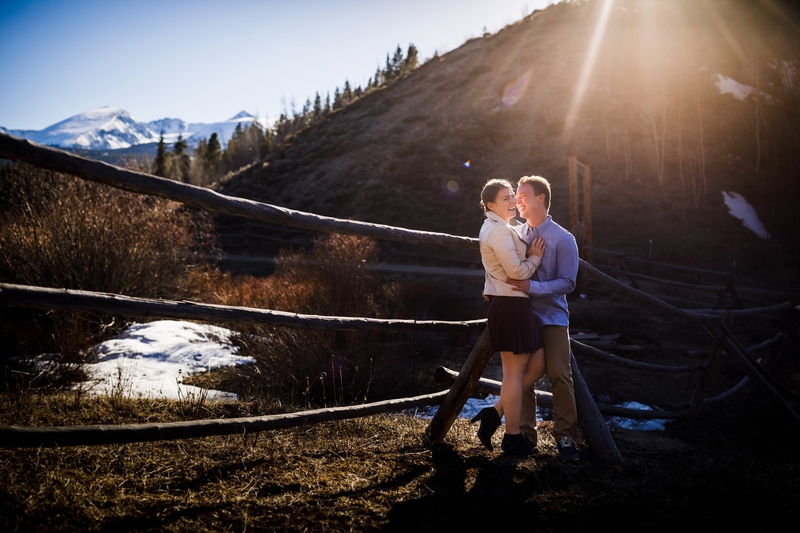 Their Donovan Pavilion wedding will be nothing short of moment after moment of good times.